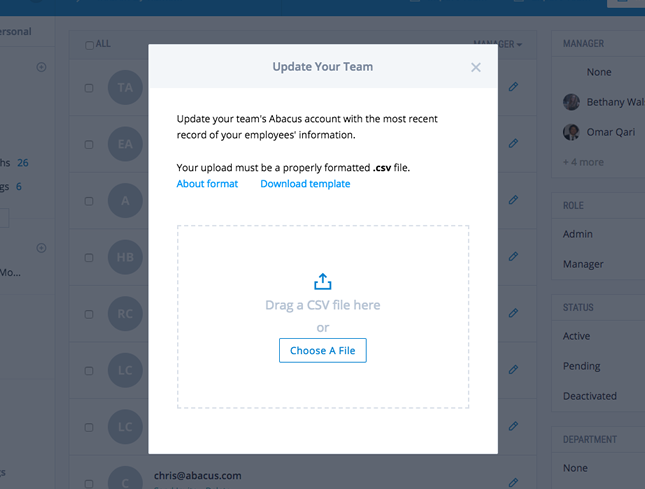 Abacus can now add, update, and deactivate employee records in one convenient step. For companies that manage employee records in HRIS systems, keeping information consistent across platforms can be a hassle. Today, Abacus is rolling out a feature that makes it a one-step process. 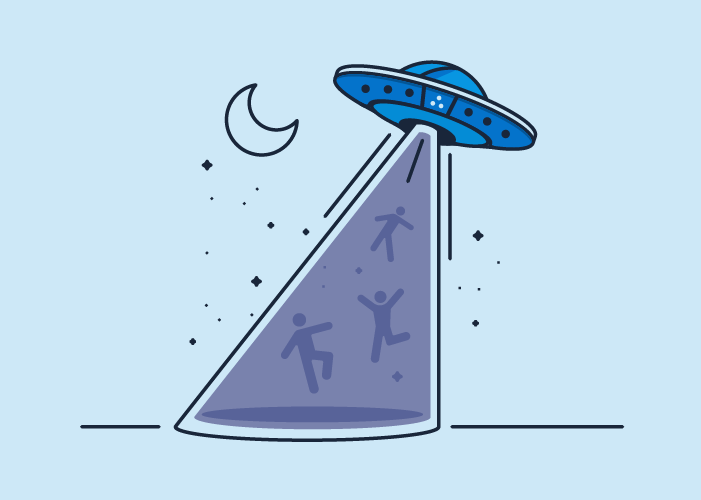 Customers on our Professional plan are now able to add, update, and deactivate employee records by uploading the CSV exports of any HRIS system. Just click the “Import” button on the People page and you’ll be prompted to upload your file. Add and update employee records. Abacus creates new records and changes information on existing records based on what’s in the uploaded CSV file. One use for this workflow would be if you wanted to simply update Abacus with any HRIS records that changed in the last month, without deleting old records. Add, update, and deactivate employee records. Abacus not only creates and changes information, but deactivates any employee records that are not in the new CSV upload. This flow works best for teams with dynamic personnel—such as freelancers or contractors—or who want to quickly align their platforms with one source of truth. Instantly, your employee records in Abacus will match the records exported from your HRIS. Along with other recent enhancements to our infrastructure, the new bulk import feature is one more way Abacus is building enterprise-level data flexibility into a platform for growing teams. To learn more about uploading employee information, see our support article.